The end of the Surf Life Saving season is quickly approaching and many parents would love to thank their hard working Age-Coordinator with a gift. This year, instead of the usual bottle of wine or Best Coach coffee mug, why not get them one really great gift and help out your local surf life saving club at the same time? You can do it without spending a fortune by asking the other parents in your age group to chip in together. Decide on an amount (e.g., $10-$15) and how much you would like to donate to the club (e.g., 20%). Now comes the fun part, picking out the gift. To make it easy, we’ve created a list of fantastic group gifts that any sport-loving parent would be delighted to receive. Who knew that a device this small would be able to motivate you to become more active, change your diet to eat in a more balanced and healthier manner, improve the amount and quality of your sleep and ultimately turn you into a healthier you? Yet, this is what it does. 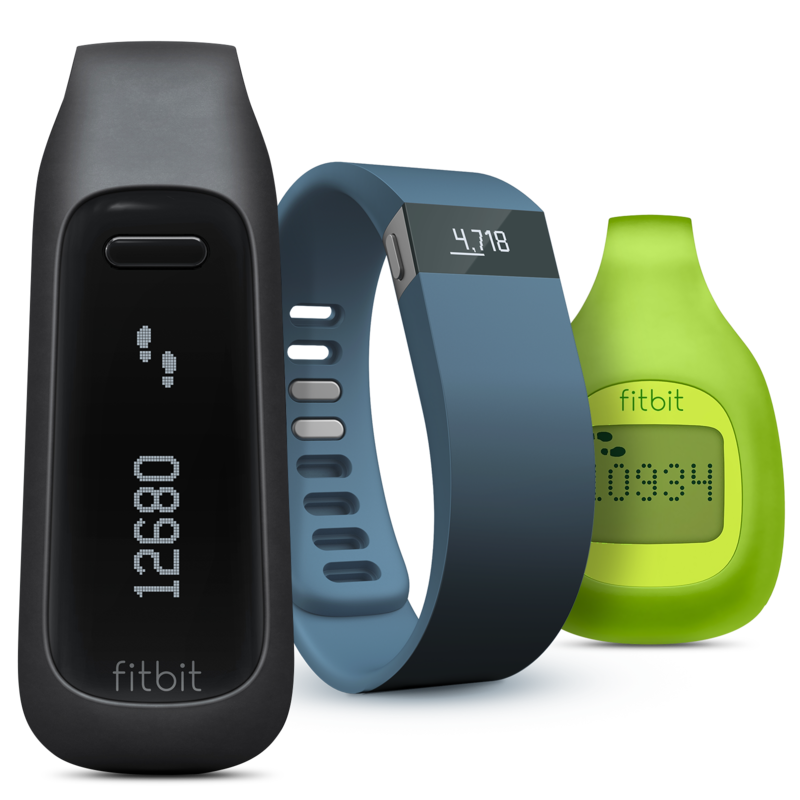 Depending on the device, the FitBit can keep track of your physical activity through the day (number of steps, stairs climbed, heart rate, etc.) but it’s genius is in it’s social capacity. You join or create a FitBit group. Each member’s daily steps are tallied and compared throughout the week. At the end of the week, a “winner” is declared. Your social network can comment and motivate you into becoming more fit. From prices ranging from $100-$200, the FitBit is the perfect gift for the active lifestyle of an SLSC coach or manager. Click here to learn more. If your coach loves to be out in the surf, then you might want to consider the Bote Paddle Board. It’s been designed so that both sides of the board can be used for different activities. 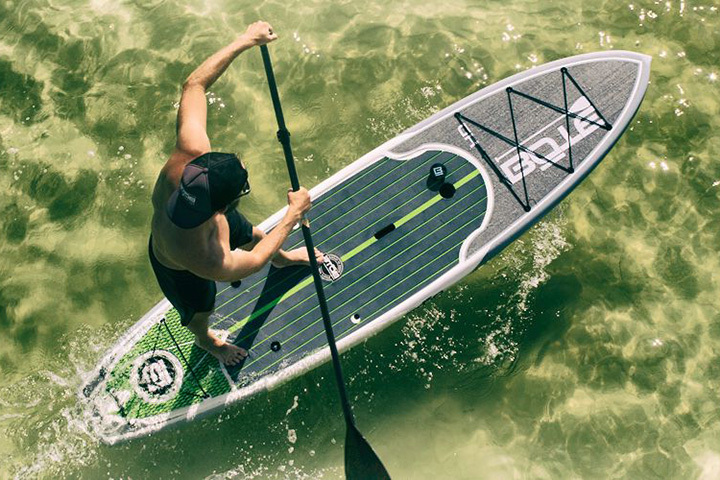 Whether you want to spend the the day out in the surf, use it for fitness training, take it out for a relaxing day of fishing or having fun with your kids, this board does it all. It can handle 170 kilos of weight, and comes with built-in bungee straps on the front and rear of the board to securely fasten gear to the deck of the board! Perfect for anyone who loves to be out on the water, click here for more information. 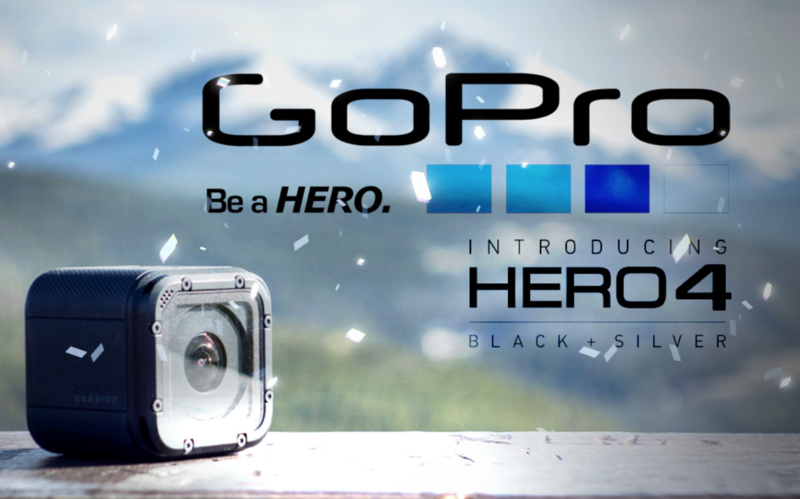 For those Age-Coordinators who are already have their surf gear sorted, how about the perfect accessory, the GoPro Hero4 Session camera. 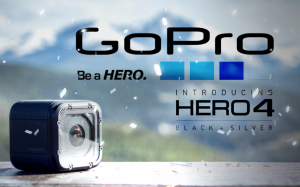 It’s waterproof, small, light, has one button touch control and a long battery life. To help mount it on almost anything (board, helmet, chest, etc.) you can choose from a variety of accessories to ensure your coach will get the ultimate pictures. Perfect for solo or family adventures in the surf. For more information on the models available, click here. If you are interested in giving your Age-Coordinator a memorable gift at the end of the season, any of these will fit the bill. By getting other parents in your group to chip in together, they’re also affordable. 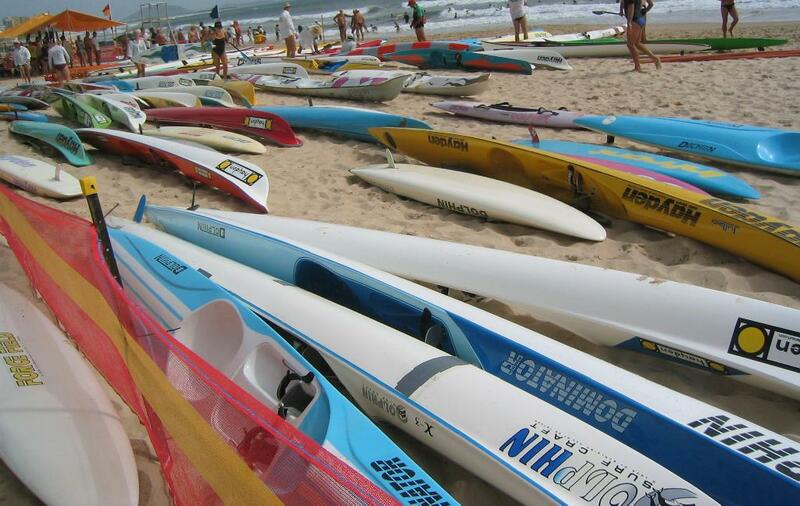 By pooling your resources, you also have the ability to donate a portion of the gift funds to your local club which can be used to purchase new equipment for the next Nippers season. Check out GroupTogether.com for the hassle free way to get the parents in your group chip in for one great gift. GroupTogether invites, collects, tracks and transfers the money to you. The parents can contribute online and add their personal message and photo to the group card. The perfect way to end the Nippers season with one great gift for your Age-Coordinator and one great donation to your club! Do you have any great ideas for a group gift for your Age-Coordinator? We’d love to hear from you.